Eric Gersen is a comedian and musician from New York City who once played piano for Mariah Carey. 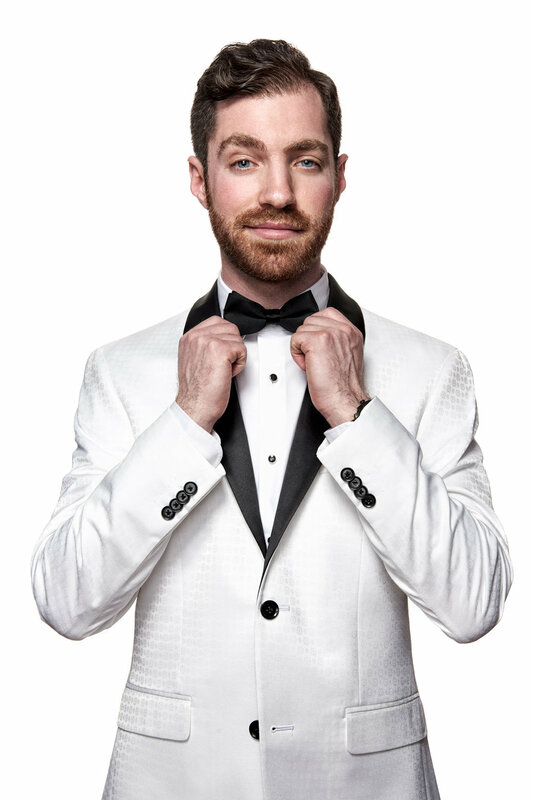 He is a performer and teacher at the Upright Citizens Brigade Theatre (UCBT), where he has performed on the theatre's Harold Night, and currently performs with the Musical Improv Team Rumpleteaser, which he directs and musically accompanies. He recently completed a run of his solo show, Gersenality: One Man's Search for Google Greatness.. He is the writer, lyricist, and composer of the musical Seventeen Seventy-Something which ran for a year at the UCBT. He is currently developing a longer version. He is the also Associate Music Director of the Story Pirates, and their new Podcast. He is a composer for Improv Everywhere, and he has composed music for shows for Comedy Central, TruTV, and TBS, as well as web series, podcasts, short films, and videos across the internet. Some Videos that I put Music to!